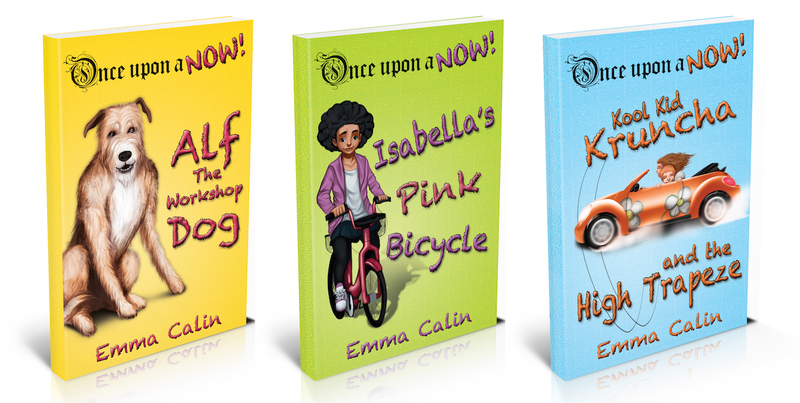 Just in time for Christmas, the full set of modern fairy tale adventure stories for kids the ONCE UPON A NOW SERIES by Emma Calin is out in print, eBook and audio book. 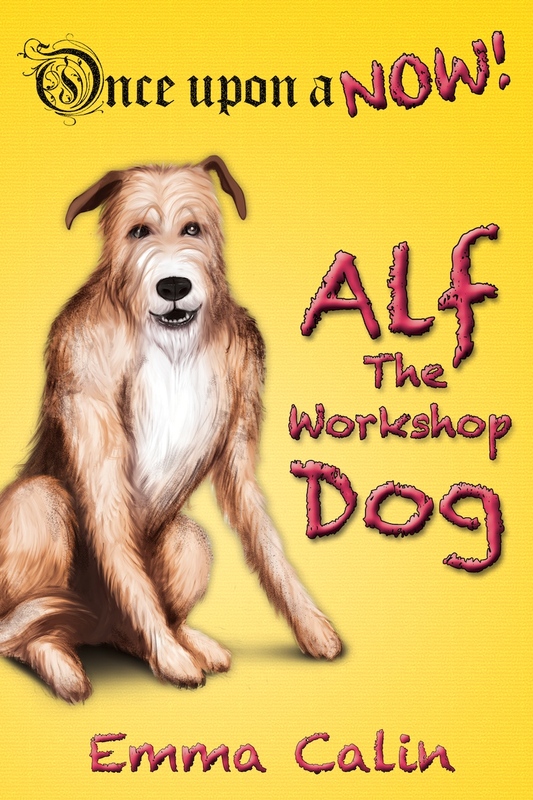 Meet the plucky and brave Alf – a stray mongrel dog with a magical story of friendship and bravery going back in time, in the first book Alf The Workshop Dog. 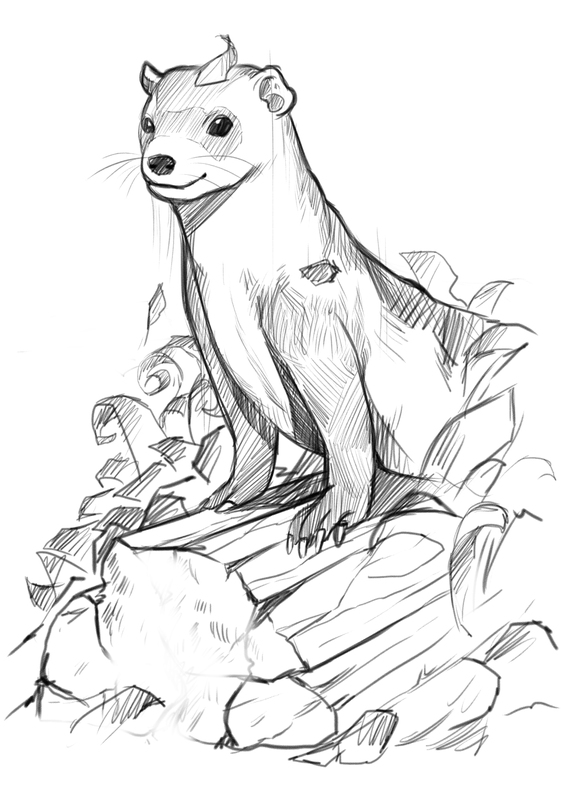 Who wouldn’t want to discover their very own Ferret Godfather in the woodshed? 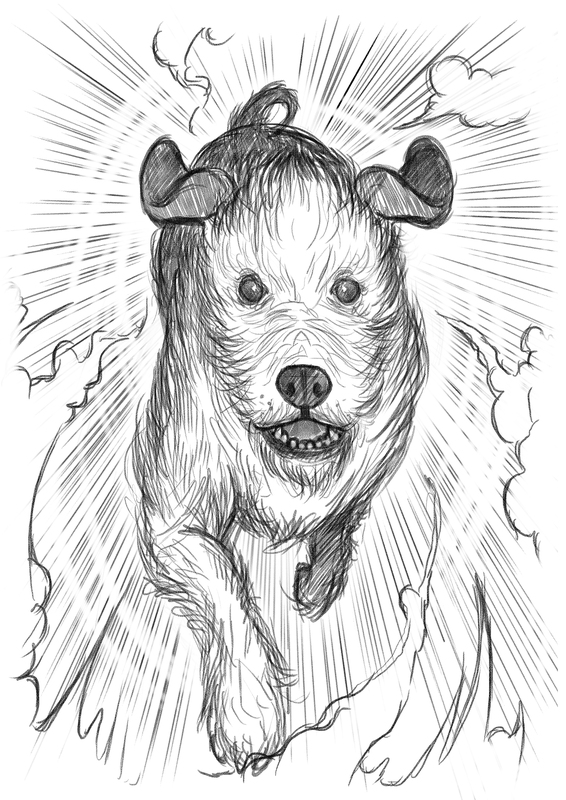 Find out about Isabella’s strange adventure with her new secret friend. Finally, a modern story of young lad facing family changes and learning how to stand up for himself in a difficult new environment in Kool Kid Kruncha and The High Trapeze. 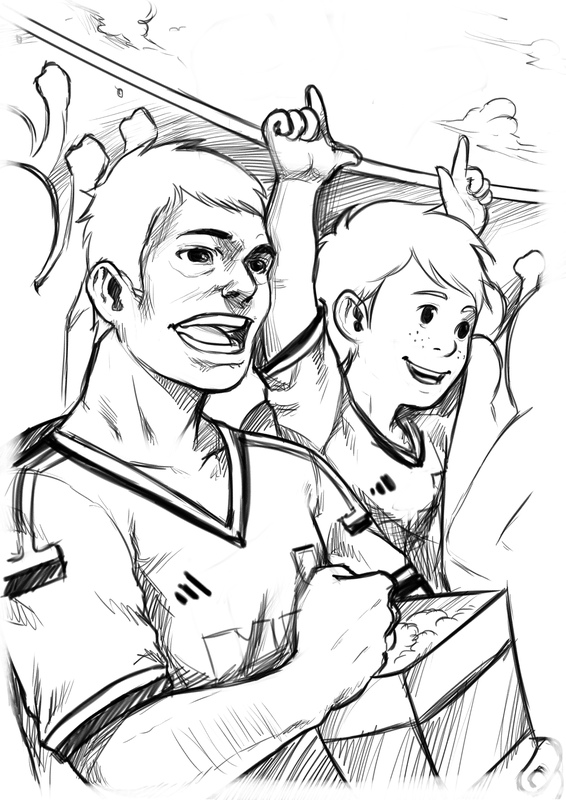 The print and eBook versions are full of illustrations by talented artist Miko Abellera, from the Philippines. His anime style captures the key moments from the stories, his unique interpretations get close up and often inside the action and adventure. The author has also created free bonus materials to enhance the reading experience. 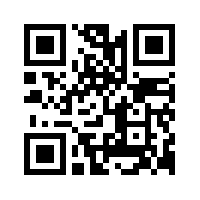 Throughout the book are live links (and scannable QR codes in the printed version) to audio, video and downloadable pictures for colouring or printing, creating a fully interactive reading experience. 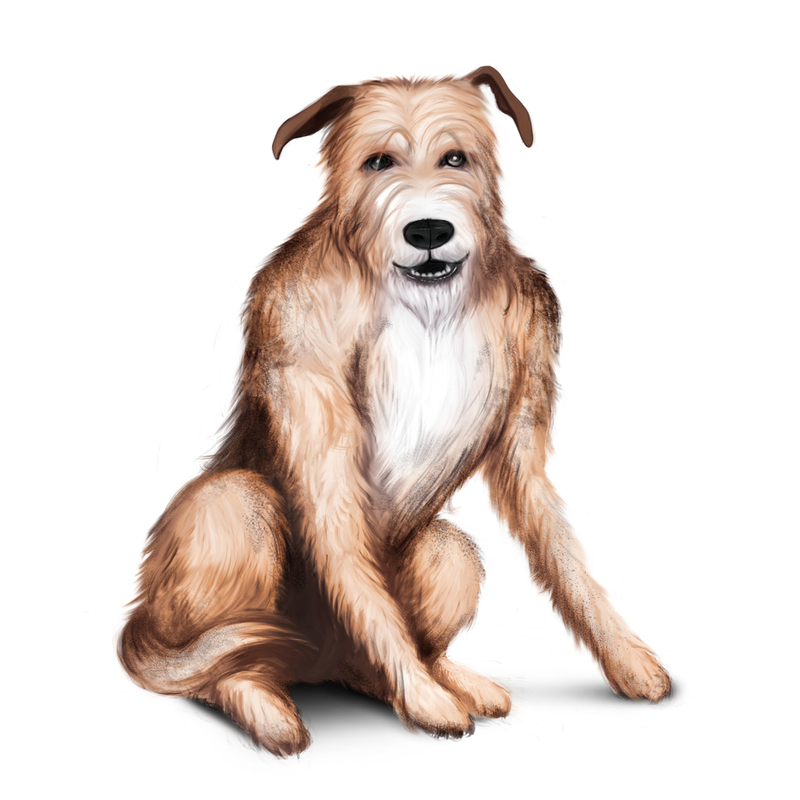 Oscar Sparrow, the talented narrator of the audio books, brings the characters to life and even sings the Zanubian National Anthem in Alf The Workshop Dog as well as taking Frankie Ferret for a daring cycle ride in a video embedded in Isabella’s Pink Bicycle. All three titles are available in all formats at pocket money prices on Amazon worldwide and currently the Kindle eBook version is FREE to users of Kindle Unlimited! The good news is you don’t need a Kindle to download a copy – Amazon now offer free E-reader Apps for just about every device – Pc, Mac, iPod, Android device, smart phones etc. The website for the Once Upon a NOW Club is currently running giveaways to win paperback and audio book editions of all three stories. A little bird tells us there may be some extra special price promotions over Christmas where you can get the complete set on Kindle at a massive 92% discount…. take a visit on 24th 25th 26th December for this special seasonal treat!